Bollywhat Forum threads are no longer available. 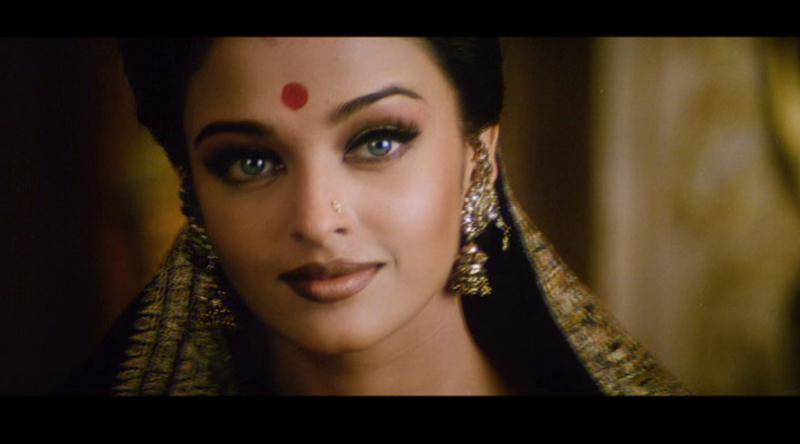 Retrospective of screenshots from Aish's Hindi language debut; some of the clothes are awful, while others are "just" Aish in the blinged-out traditional clothing I mostly associate her with. There were a couple of nice contemporary outfits though. Very cute-she reminds me of some pictures of Abhi's sister that I've seen some time or other. 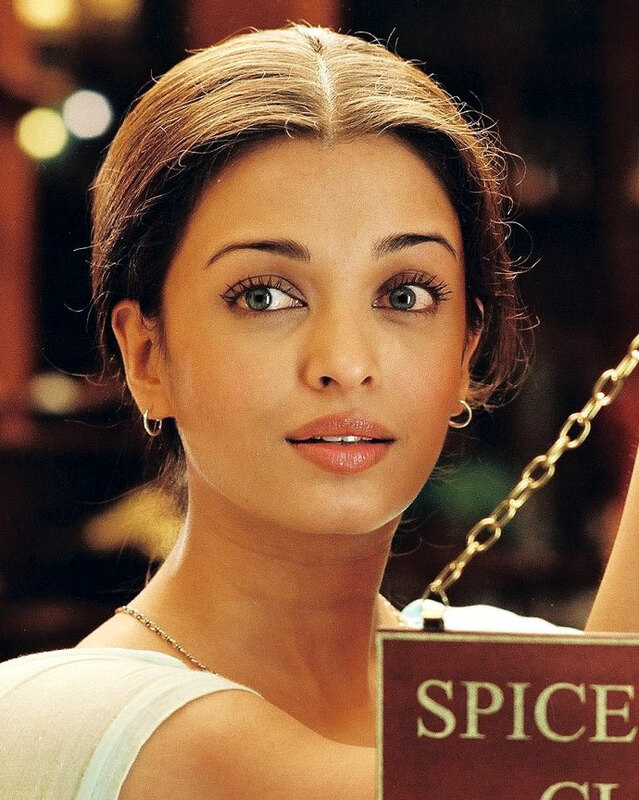 I think the films where she looked the most beautiful, in my opinion, were Kandukondain Kandukondain, Taal, Hum Dil De Chuke Sanam, Devdas, and Jodhaa Akbar. She's still gorgeous, but I liked her look the most in these films. Aishwarya was at the Hotel Martinez in Cannes, France a few days ago. She was giving an interview, and she's getting ready for the Cannes Film Festival. She looks absolutely beautiful - the best she has looked in a while. I love her outfit and her hairstyle, very becoming and youthful looking. Those formal looks with the heavier, beaded gowns seem to age her for some reason. ^I agree. I love this look on her, especially the hairstyle. Here she is at the Cannes L'oreal Paris photoshoot. She's with Eva Longoria, Freida Pinto, and Natasha Polly. She's walking the red carpet today at the Cannes Film Festival. I think she looks beautiful. Today is her second appearance at the 2014 Cannes Film Festival. She's at the premiere of "The Search".